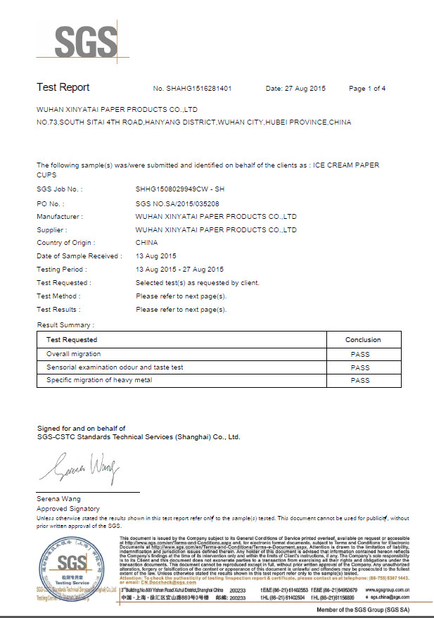 Certification: ISO9001, paper pass SGS. 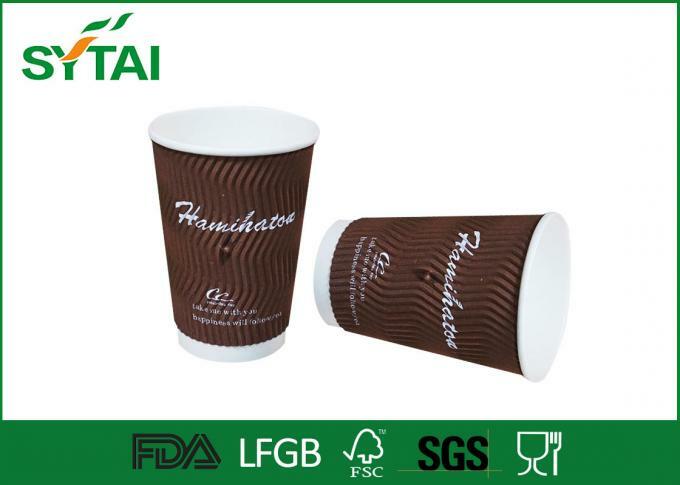 Our coffee paper cups can meet every designs and logo print from customers, which make them highly desirable among our clients. 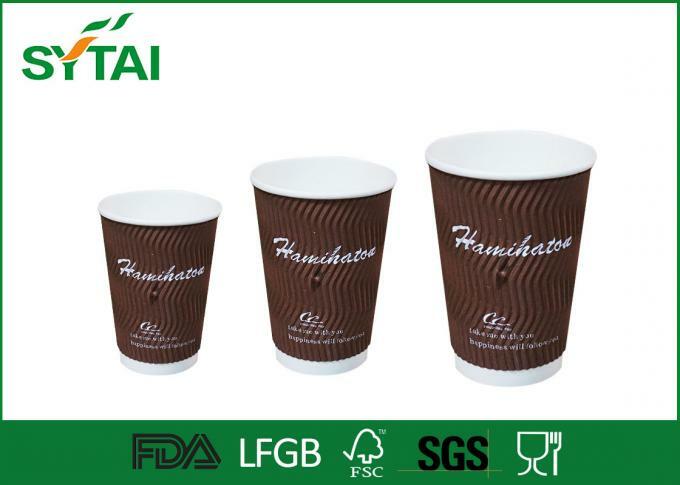 Every cup can be custom printed, so consumers can carry your logo with them and notice them. 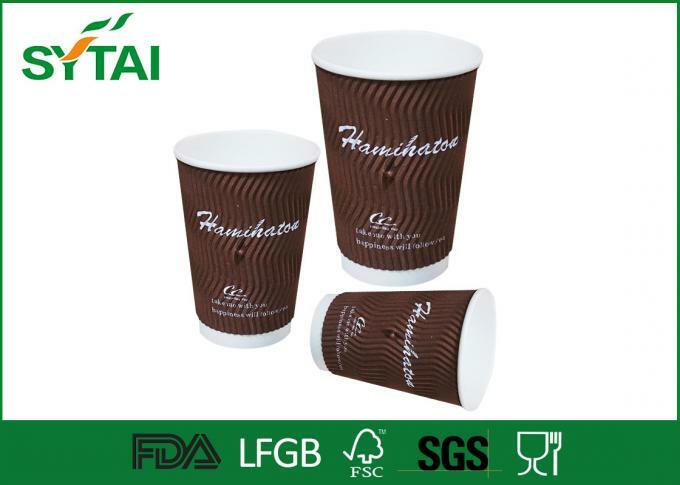 This product line is also available in several stock designs.We offer highly aesthetic designed Coffee Paper Cups, which processed from food grade paper. 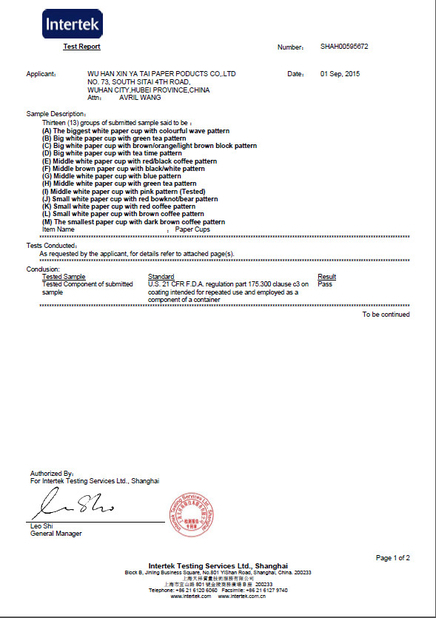 To suit the specific requirement and visual value of our divergent client, we offer customized facility. These Kraft ripple cups are perfect for keeping drinks hot for longer. 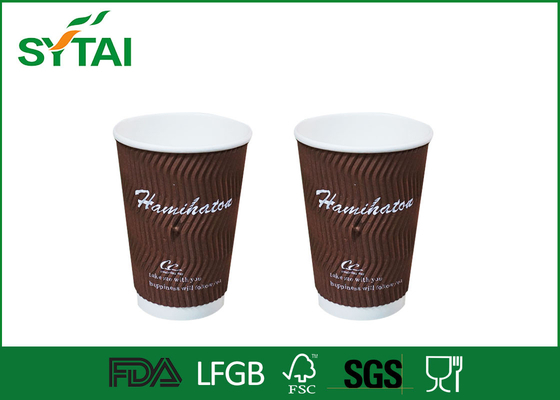 They are specially designed to hold in the heat whilst allowing you to hold the cup without burning your fingers. These premium cups have the sleeve lining attached and offer brilliant functionality and eliminate the need for double cupping.